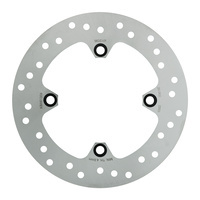 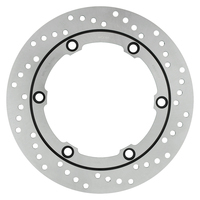 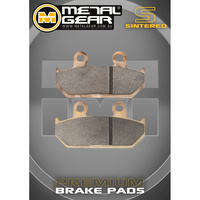 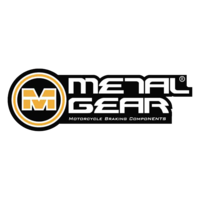 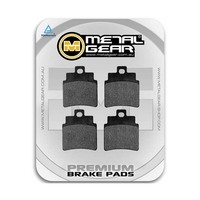 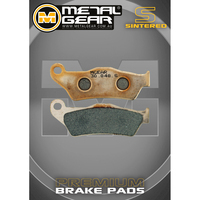 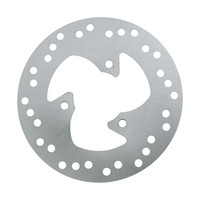 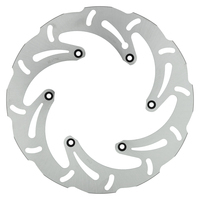 MetalGear is a Brisbane based motorcycle brake disc rotor manufacturer. 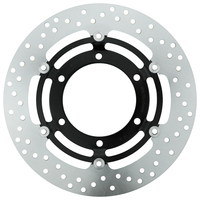 Since 2003 we have been developing one of the worlds most comprehensive brake disc ranges in the world catering for the old and the new. 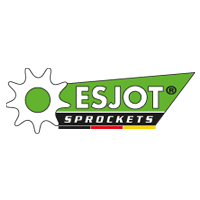 With premium braking components comes premium sprockets whch is why we proudly distribute Esjot Sprockets made in Germany.